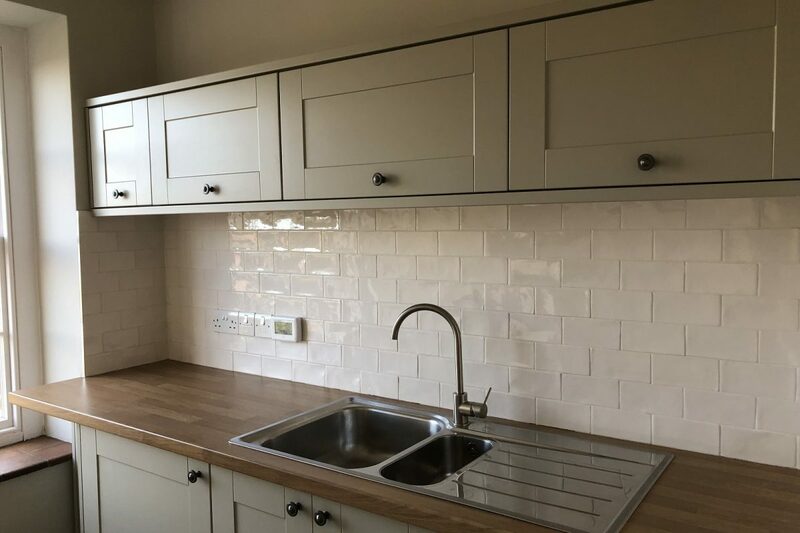 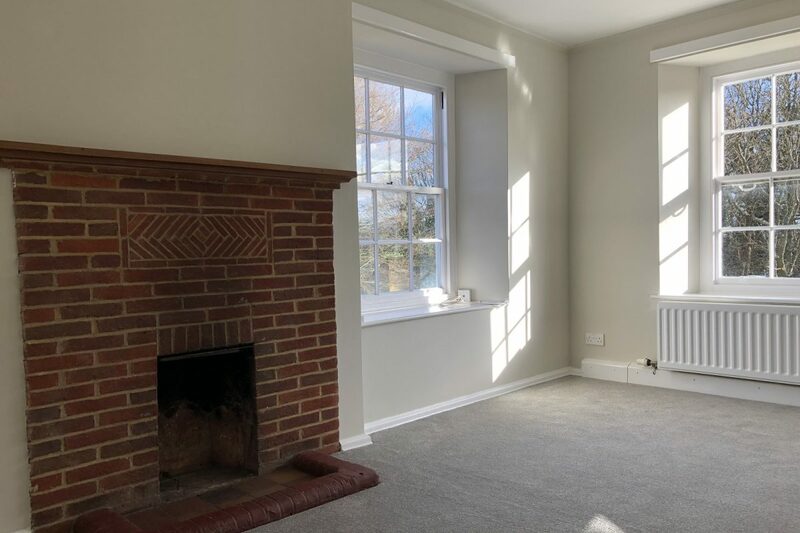 Stunning newly refurbished top floor apartment. 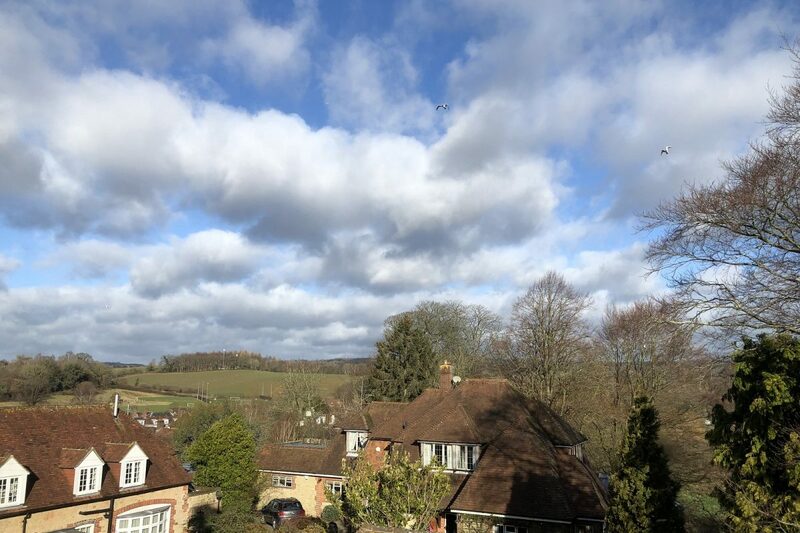 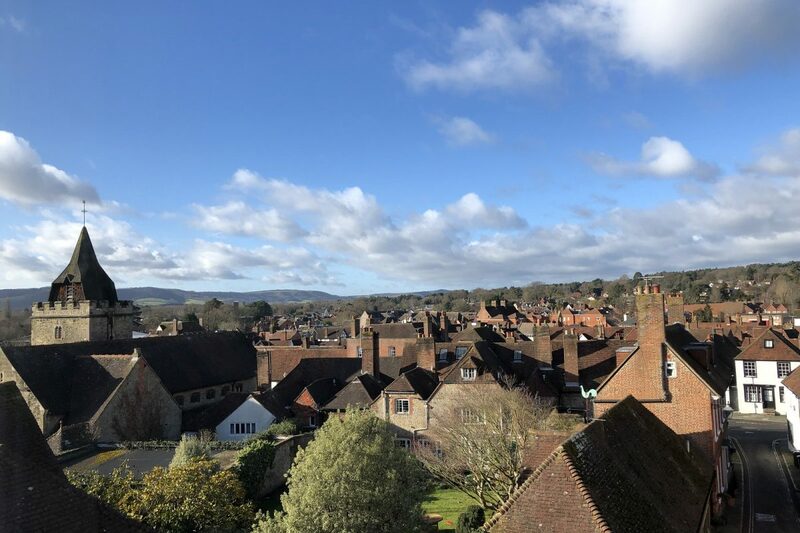 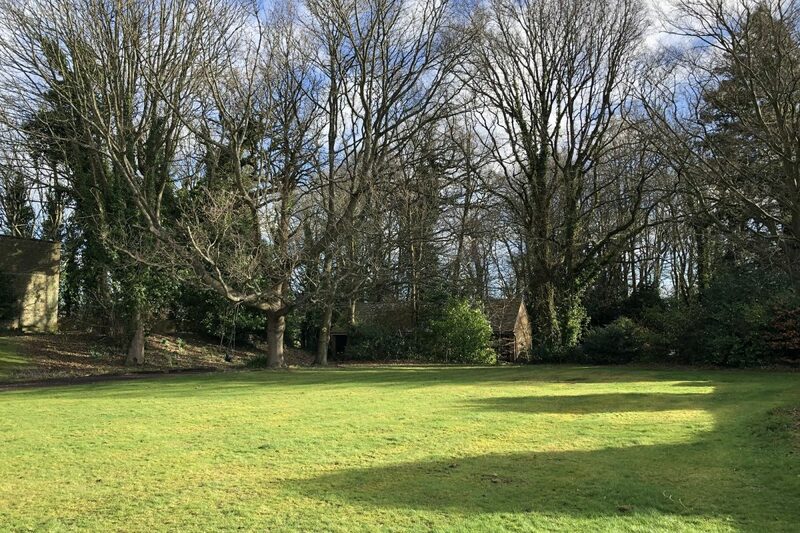 Located in the heart of Old Midhurst the apartment has spectacular views over the town and The South Downs beyond. 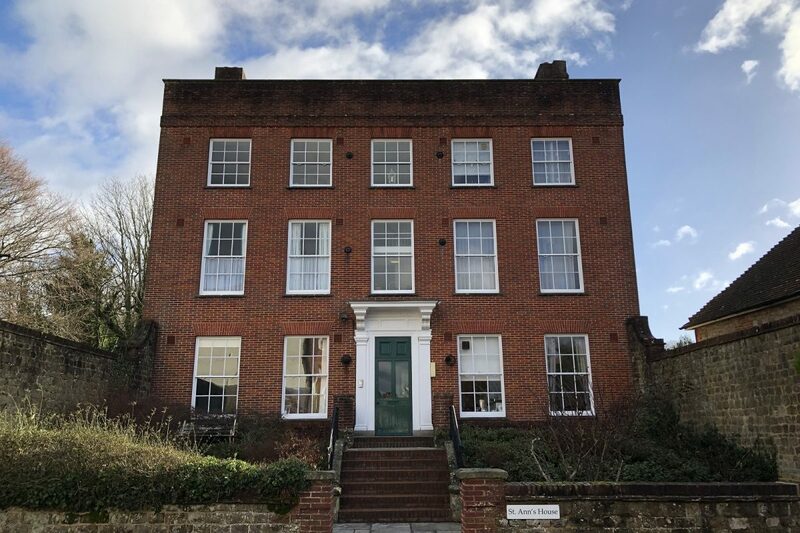 The property is a short stroll away from the picturesque Market Square.